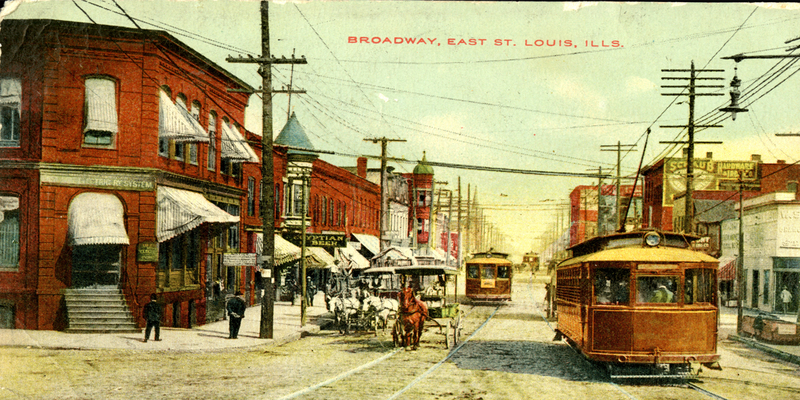 In 1907, St. Louis was the first city in the United States to develop a comprehensive city plan. What are the effects of 100 years of planning? Where is St. Louis headed over the next 100 years? Purchase your copy of St. Louis Currents: The Bi-State Region After a Century of Planning and find answers to these questions and more. The Katherine Dunham Center for the Arts and Museum, at 1005 Pennsylvania Avenue in East St. Louis, is housed in the mansion built for Maurice V. Joyce, a prominent attorney and political figure. Joyce had a private chapel built on the second floor.